Harold Davis has been building custom order boats for over two decades. With that experience comes intimate knowledge of accessorizing and outfitting sportfishing boats. 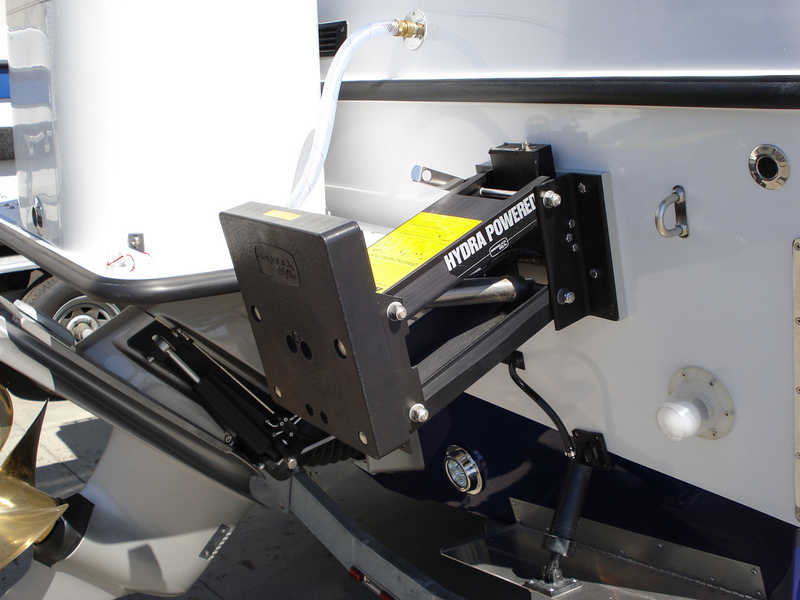 Harold works with numerous manufacturers and provides customized solutions for all of your fishing and boating needs. And when an aftermarket product is not meeting his requirements, he will often come up with his own solution – just take a look at his high-end molded fiberglass bait tanks for an example.